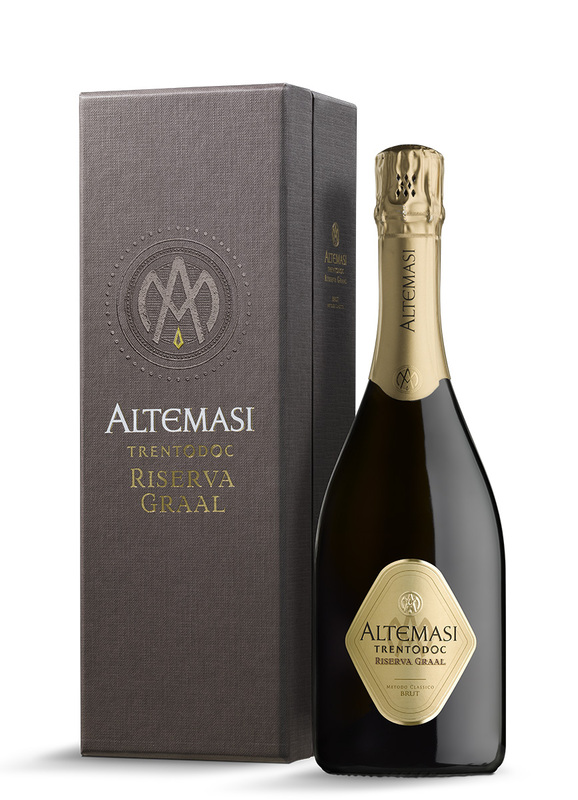 Altemasi Graal Reserve 2010 (with box 45€), Lo vintage sparkling wine Classic method of Trentino, la mountain bubble from the 'highest farms', which ages 72 months to give its white foam and fine perlage. Perfect with roasted fish and white meat. By, Cavit, which also offers an excellent Müller Thurgau Brut Dolomites IGT also in super-toast format Magnum (1.5L – 11 € and 14 carton €) e Jeroboam (3L – 37 € carton). And then: champagne! In 1818 Madame Clicquot he invented the first Champagne Rosé to assemble the story. In the year of its 200th anniversary, it is a must to celebrate with Veuve Clicquot Rosé (€ 60), also in the ingenious package Bucket Cake, ice bucket customizable with the stickers contained inside (€ 90). The winning choice are the organic sparkling wine Ciù Ciù: Alta Marea Passerina Brut (€ 13), fresh as an aperitif; Pecorino Brut (17 €), with a creamy mousse and floral scent on a mineral base. And speaking of rosé, the sparkling wine Rymarosè Marche I.G.P. Sangiovese (€ 15). Today also in the magnum version (25 €), with a bright rosé color, to be enjoyed with cured meats and cheeses, traditional appetizers, risotto with seafood. Gold Point Gold edition of Val d'Oca, the house specialized in the prosecco of Valdobbiadene, one vintage sparkling wine glam at a really interesting price (12V). Between 'Big Red' Italians, certainly fits Amarone della Valpolicella doc: Costa Arènte, with its wilted and refined ruby ​​grapes, goes superbly with tasty meats and cheeses (€ 45). 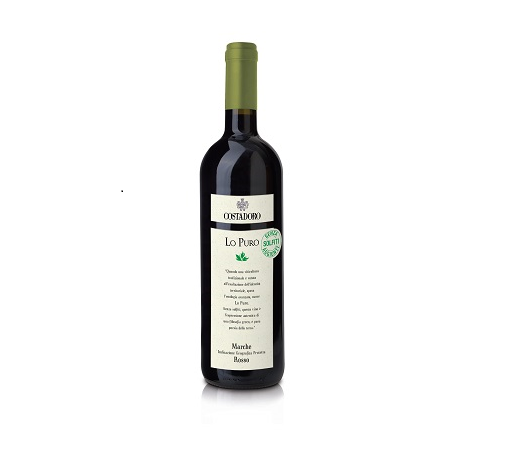 Lo Puro igp (€ 5), one of the rare wines without added sulphites, dry and elegant of Sangiovese and Montepulciano grapes of the company Costadoro, which from the early twentieth century vinified in the Piceno. The Barbera d'Asti Superiore Galanera by Duchessa Lia is a soft and complex DOGC, aged 14 months in oak barriques (€ 8.90). Bio (and vegan) is also the Offida Pecorino Danù Docg of Costadoro, 13, 5 ° (9 €), golden, intense, dry and soft, to be paired with important fish dishes, roasted white meats and medium-aged pecorino cheeses. 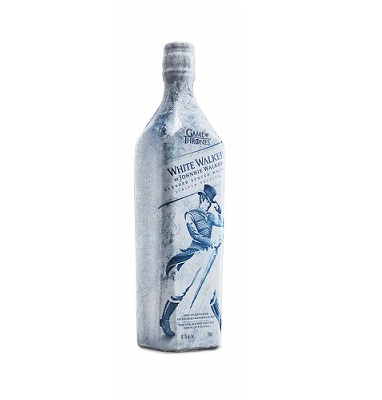 The new White Walker by Johnnie Walker, Scotch Whiskey inspired by the most enigmatic and feared characters of the record TV series, game of Thrones. To serve icy, like the fearsome White Walkers, it has notes of caramel, vanilla and fresh red berries with a fruity touch; also contains the Single Malts of Cardhu and Clynelish, distilleries further north of Scotland (€ 29.95). Sparkling sweet wine Riondo Cuvée Excelsa Rioro by Collis, made of yellow muscat and other sweet but not cloying grapes, with intense aromatic notes of peach and apricot, it is perfect with baked confectioners (brioche included). 7; 9€. Moscato Passito di Noto dop of the Feudo Luparello (€ 15), with an intense aroma and a sweet, superfine taste, an alcohol content of only 9.5 °. Outing with children? Here's what to put in the picnic .. Skin, here's what to eat at the table to make ..